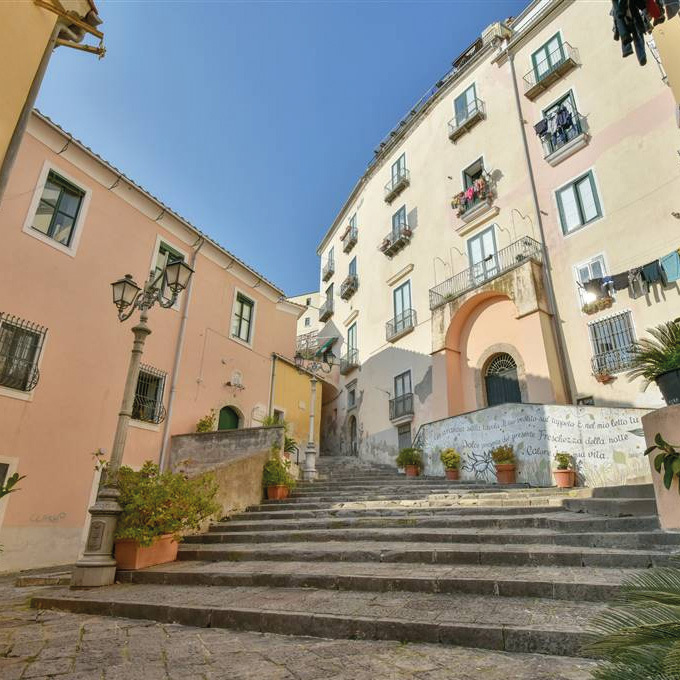 You are placed in the centre of the town, you will be able to get on foot, easily, the town attractions: the cathedral with the characteristic civic centre’s lanes, the main street, the promenade and to enjoy Salerno’s night life, the so-called “movida”. Besides from November to February you will live the famous and exceptional event of “Artist’s lights”. 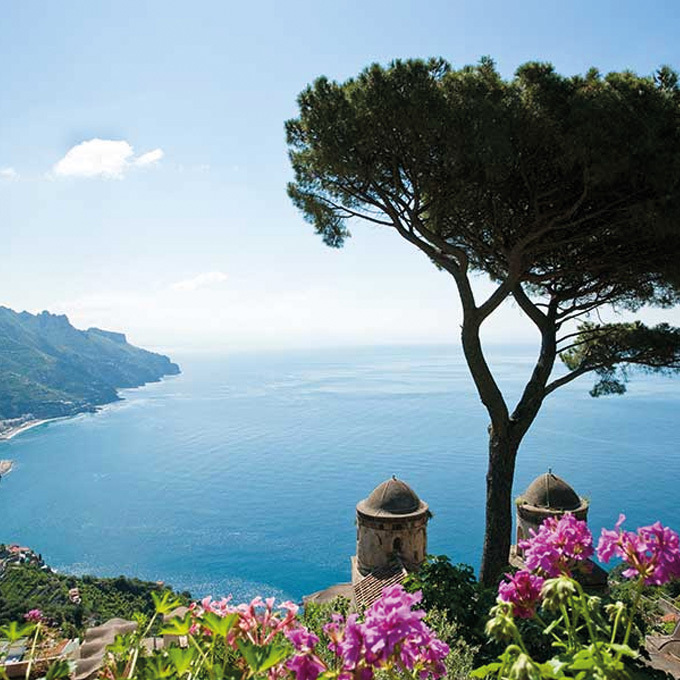 The town of Salerno, overlooking on its bvery beautiful promenade,is in the centre of the divineAmalfi’s Coast and the striking Cilento’s Coast, offering a continuous sequence of the striking beaches,shores and views. 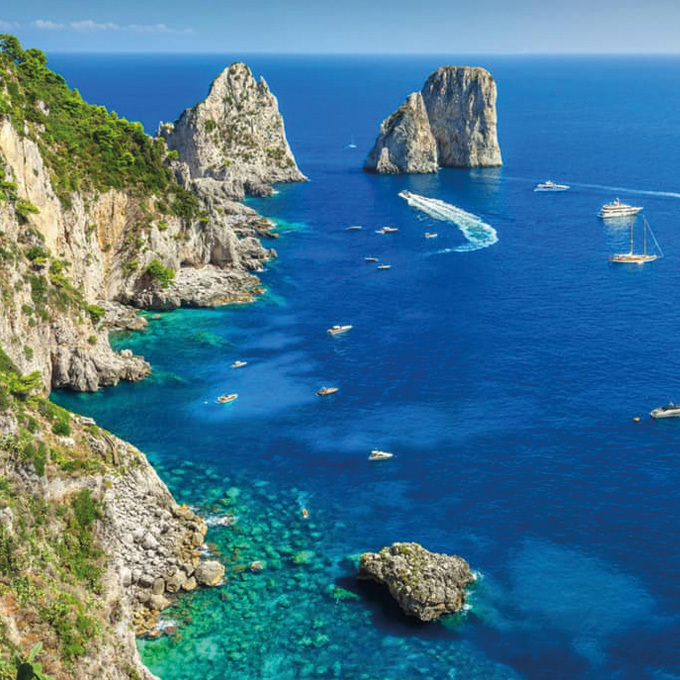 In the summer the service”Le vie del mare” works,which makes getting the Amalfi’s Coast’s main destinations easy and quick. 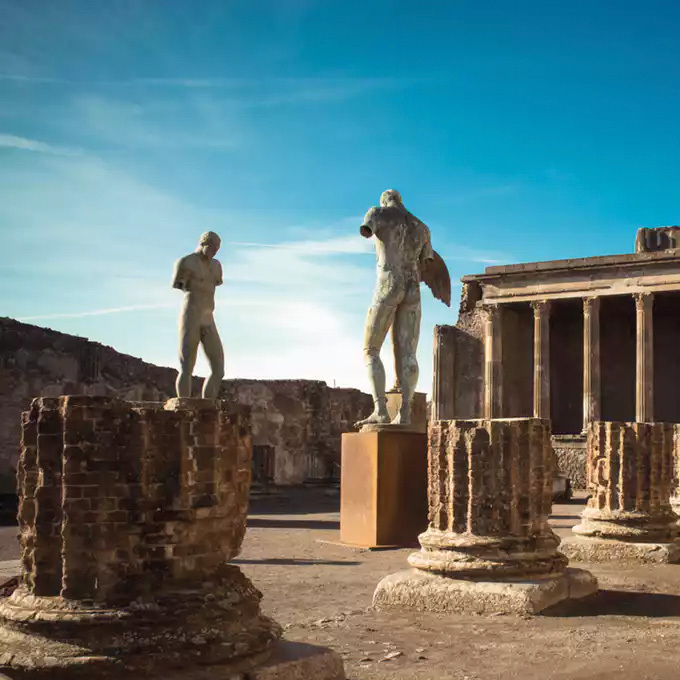 Naples, Pompei and Ercolano’s ruins are reachable in thirty minutes by public means (train and bus), they are frequent and cheap. From Salerno’s port (200 metres) you can reach Amalfi and the isle of Capri.